The t-shirt is a wardrobe essential and you can never have too many! 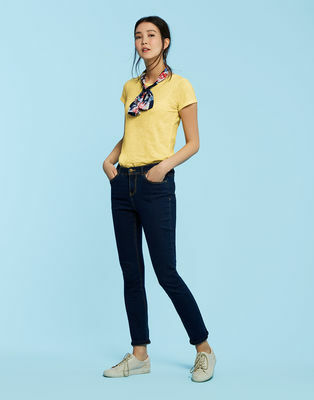 But just because it's a casual garment, it doesn't mean that you have to skimp on quality'; the Joules Nessa Jersey T-Shirt has a relaxed fit and is the perfect start to an on-trend layered look. 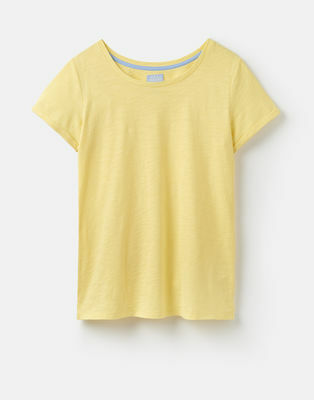 Manufactured from material of the utmost quality, this seasonal staple is available in a choice of three colours: Lemon, Bright White and French Navy. 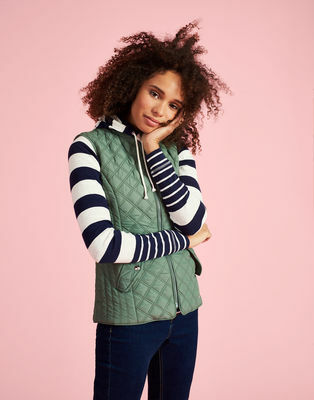 An extremely stylish and versatile garment, the Joules Minx Gilet is perfect to wear over a t-shirt or under a coat, depending on how nicely the weather decides to behave! 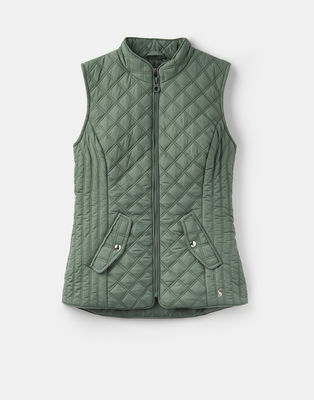 It's ideal just to wear on its own too; the textured quilting stitch detail and lightweight construction will combine to make sure you look as good as you feel. 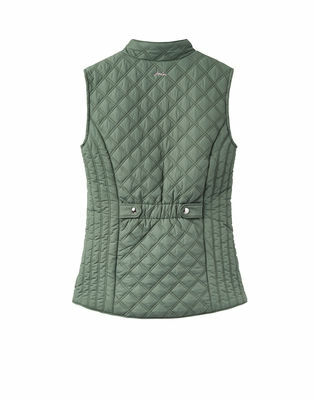 Available exclusively in a subtle Laurel colouration, the Minx Gilet will keep you coming back for more. The traditional tweed blazer is given a delicious twist with this soft jersey jacket, which is designed to impress. 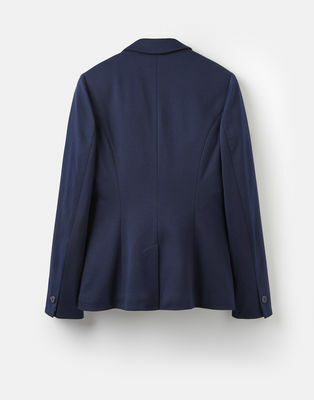 Combining the timeless with the modern, the Mollie Jersey Blazer will coordinate with a surprising number of diverse other garments; whether you dress the look up or down, this stunning blazer will be an instant favourite. Check out these exciting designs and let us know what you think!